 The Trelevate team boasts a proven track record of success and decades of experience building brand equity and executing effective, proprietary sales strategies. Friendly, approachable and professional, they represent the best-of-the-best in sales strategy. By leveraging our industry-leading expertise, we can help you generate superior results.